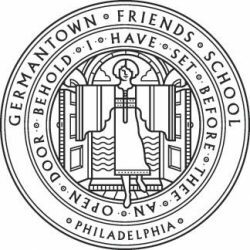 gfsearthquake.com is the online edition of Earthquake, a newspaper published by Germantown Friends School. 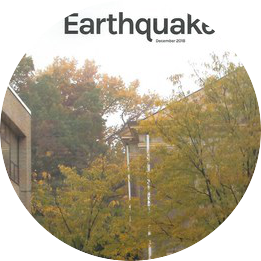 Earthquake is written primarily for and by 350 students in the Upper School, and is offered free of charge to all current and former members of the community. The editors and advisor will make the final decision on all material appearing in print or online editions of Earthquake. Letters and original submission should be addressed to the editor. If published, the meaning of any submission will not be altered, but we reserve the right to correct spelling, grammar, and punctuation when necessary. The opinions expressed in print or online are those of the individual writers and do not necessarily express the opinion(s) of the staff, sponsors, or publisher of Earthquake. As a vehicle for the expression of student opinion, we welcome unsolicited editorials, as we cannot assign editorials relevant to concerns of which we are unaware. We reserve the right to delete in part or completely, or publish, as is, that material which in our judgment might be considered objectionable. We reserve the right to amend this policy at any time. Please feel free to contact us on Facebook or write us at at 31 W Coulter St, Philadelphia, PA 19144.